Toronto-based music blog showcasing the best new indie music. To the point track features, videos, reviews and streaming playlists. 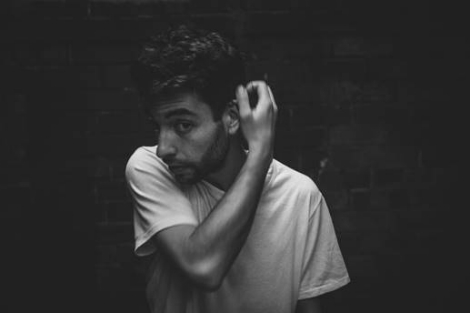 Leif Vollebekk has unveiled a brand new song today. ‘Tallahassee’ is a powerful piano ballad coming from the Twin Solitude recording sessions. This is one of those songs that got away from me. All of the other songs on the album happened so fast. But not this one. I was sure Tallahassee was going to hold the whole album together. But it wanted nothing to do with it. This one went elsewhere. It wanted to be under its own constellation. In fact, this song wandered so far away I didn’t even know where it went, explains Leif on his creative process behind the final tracklisting of the record and this beautiful outtake.